Kapitolyo in Pasig City is one of the places in Metro Manila that is teeming with a unique cosmopolitan energy. 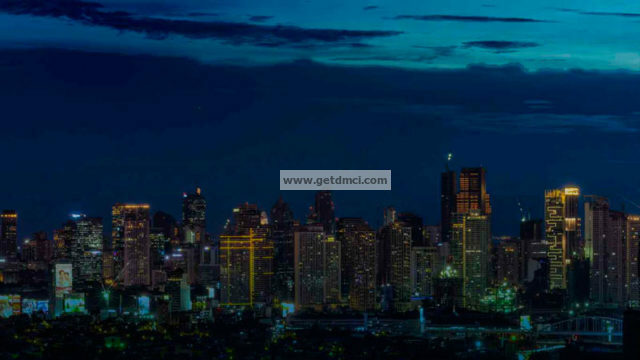 Aside from being near essential places like the Ortigas Central Business District (CBD), the neighborhood’s renowned hole-in-the-wall restaurants and interesting art galleries make life in the locale all the more dynamic and vibrant for urban dwellers. Recognizing the numerous benefits of being part of the Kapitolyo community, leading property developer DMCI Homes is building a high-rise residential project at the heart of the neighborhood — Brixton Place. Set to offer dynamic urban living at its best for individuals, start-up families and entrepreneurs, Brixton Place is a first-class, but competitively-priced property — ideal for home seekers who want to live near their businesses or places of work, and for those who aspire to upgrade their lifestyle. But investors looking for a viable income-earning asset can set-up their units for lease or rent as well. 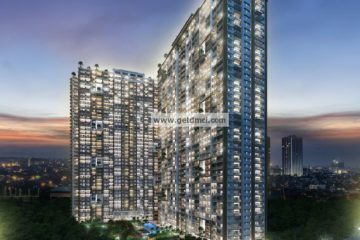 A dream home in the city is one that supports a dynamic lifestyle while still providing comfortable living spaces, and apt venues for leisure and wellness. Brixton Place, nestled at a prime location along Brixton Street corner Fairlane Street and West Capitol Drive, forms a quiet haven where residents can nurture peace of mind away from the bustles of the city. At the same time, homeowners get easy access to places of convenience and important destinations. Culinary spots and art houses raved about by food and art enthusiasts will be walking distances away. Numerous major schools, medical and health institutions, places of worship, offices and financial districts are close by. New commercial and lifestyle hubs are also being developed near Brixton Place: the Capitol Commons Retail and Commercial centers and Ayala Land, Inc.’s The 30th retail strip are expected to be the next landmark destinations in Pasig. 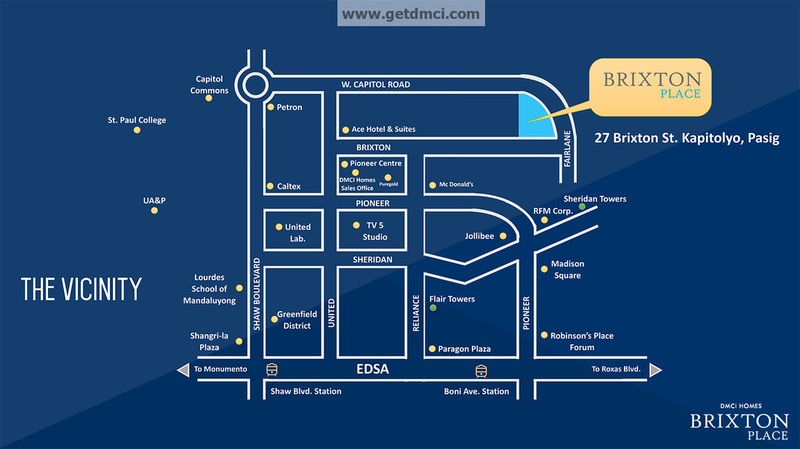 Aside from the Ortigas Center, other CBDs like Makati and Bonifacio Global City (BGC) are just a few kilometers away. Transportation going in and around the metro will be an easier daily activity as well, with the condo development being near Pioneer Street and the MRT Boni Avenue and Shaw Boulevard stations along EDSA. Proving to be worth one’s hard-earned savings, Brixton Place offers an exceptional life in the city amidst a fast-paced environment. 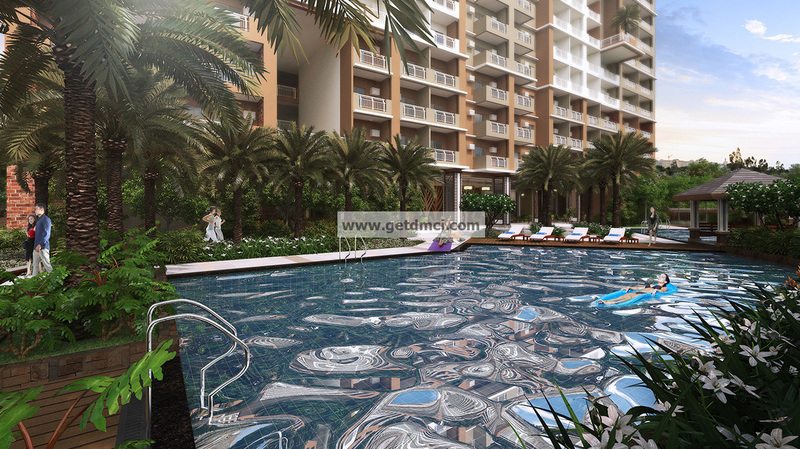 The gated enclave provides balance in daily urban living with its atmosphere of utmost privacy and serenity. Bearing its developer’s genuine resort-inspired lifestyle proposition, Brixton Place boasts of superior lifestyle and leisure features that make rest, recreation and rejuvenation all the more worthwhile. Open spaces dotted by lush greeneries and gardens is the setting where various amenities are nestled such as the lap pool, lounge and kiddie pools, picnic grove, gazebo, grill pits, play court and the children’s playground. Meanwhile, more intimate gatherings with friends and family can be held at the entertainment room or at the game area. The more active individuals, on the other hand, can work out and keep fit at the indoor gym and outdoor fitness area. Most importantly, residents come home to sensible and quality-crafted living spaces that are comparatively more spacious than those offered by other developers particularly along Pioneer Street. 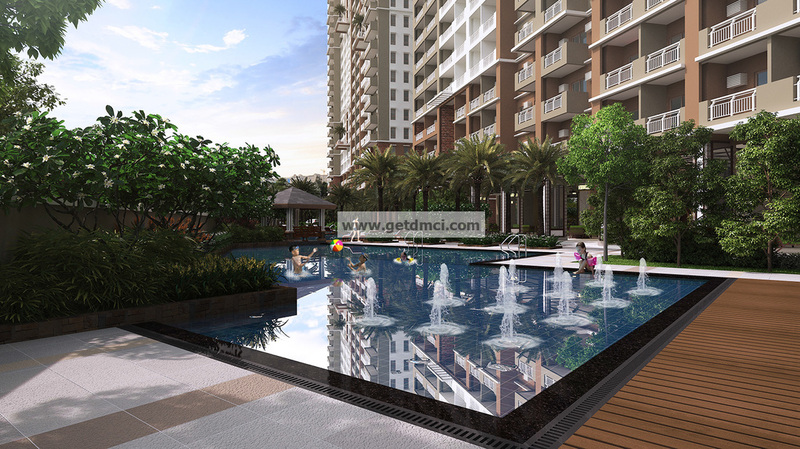 Homeseekers can avail of the one-bedroom (which range from 28 to 41 square meters), two-bedroom (52-56 sqm) and three-bedroom (83.50 sqm) units. Assuring homeowners’ safety and quality of life, Brixton Place is a gated community with 24-hour security, provision for CCTV cameras and equipped with electrified perimeter fence. 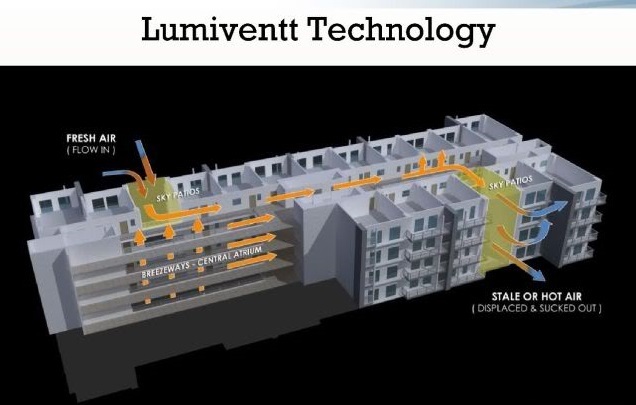 Facilities such as a laundry station, water station, a wifi access, as well as the ready assistance to be offered by the Property Management Office will help residents take care of day-to-day tasks. 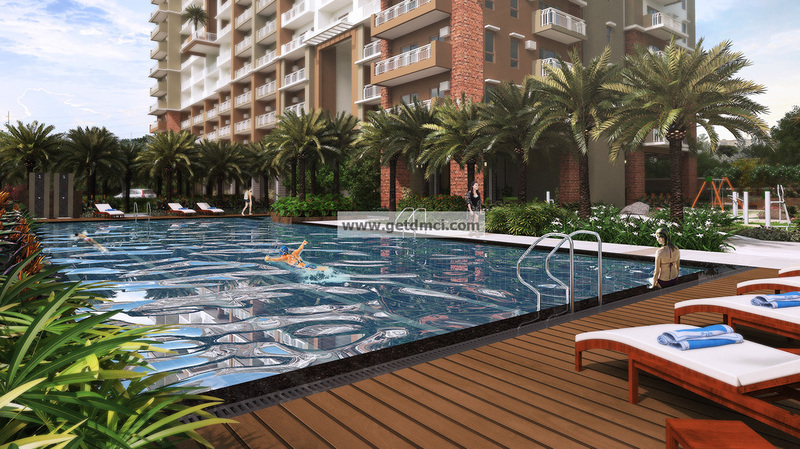 The condo is also guaranteed flood-free which makes the property all the more a worry-free investment. Moreover, the flow of natural light and air are maximized in Brixton Place. This is achieved through the landscaped central atriums on every five levels and the strategically-placed extended Sky Patios. 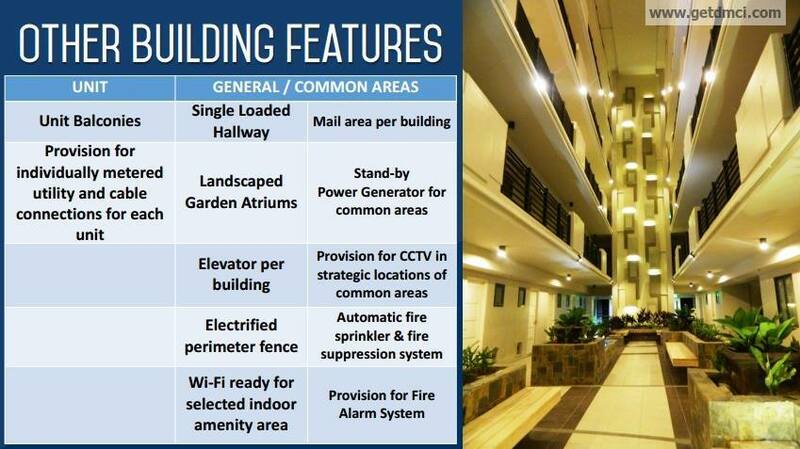 These features in architectural design bring a well-ventilated and more relaxing atmosphere as well as the luxury of a panoramic view of the Makati, BGC, Ortigas and Antipolo city skylines. 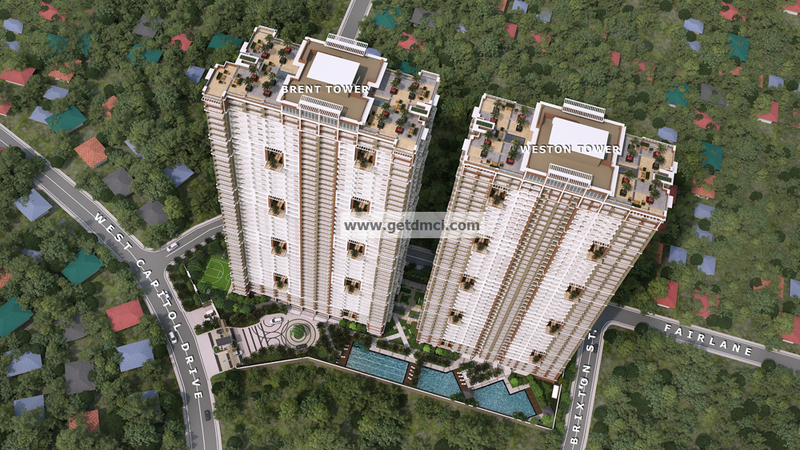 Brixton Place is DMCI Homes’ 8th residential project in Pasig City with the goal to provide more Filipinos in the progressive city an exceptional life while they pursue their dreams. Brixton Place is built upon its developer’s world-class standard craftsmanship backed by over 60 years in the construction and development industry.